Country home with loads of extras! Our circa 1810 home has been lovingly upgraded and enhanced. 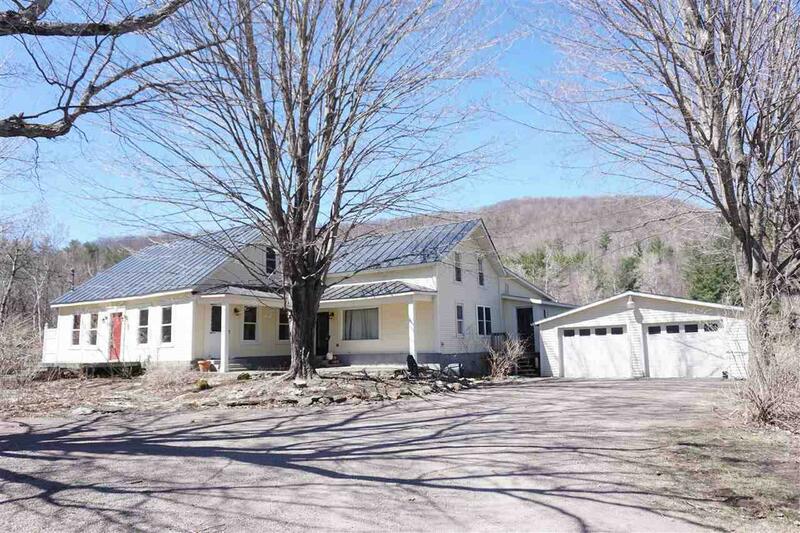 The 5 acre parcel has beautiful landscaping, fruit trees, open meadow and woods. The owners side has all new energy-efficient windows and hardwood floors downstairs. 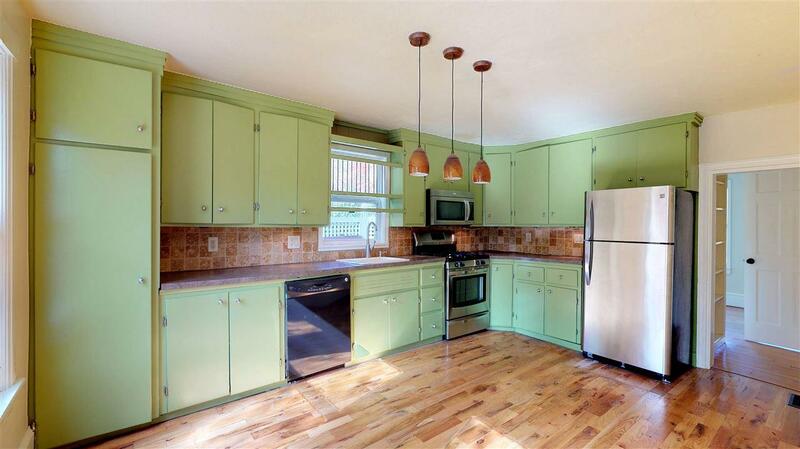 The kitchen has a tumbled marble backsplash and painted cabinetry. The bath is new with a jacuzzi tub and tumbled marble surround. The sunny sitting room opens onto the large deck in the rear, overlooking the gardens and backyard. 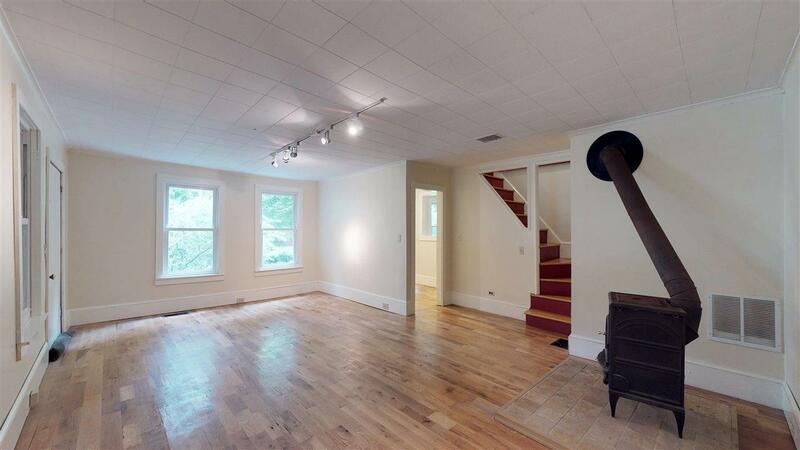 The living room features a wood stove and hardwood floors. 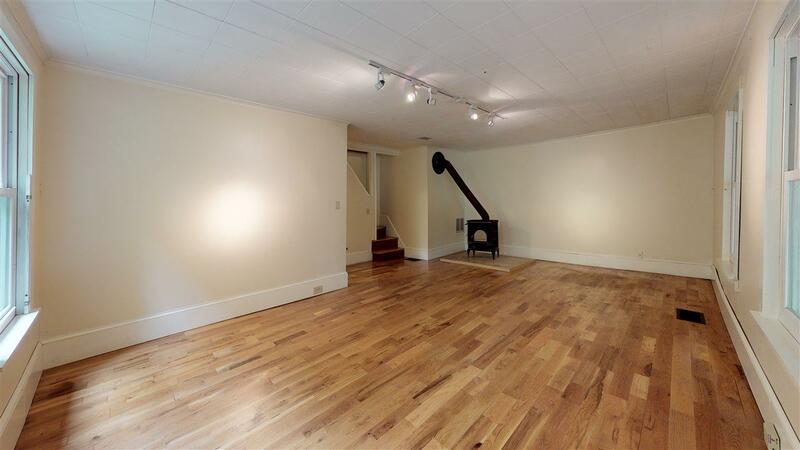 The 2 bedrooms upstairs have beautifully re-finished wide-pine floors. The second unit features a remodeled kitchen, a large living room with an enclosed porch off the rear, as well as a deck. A family room, full bath and 2 bedrooms up. There is a detached two-car garage and additional outbuildings for chickens, storage and additional parking. Improvements include a new roof and siding. Country comfort and income! See virtual tour link above!